"[P]resents the recipe for a worldview that made this nine-member group the most distinctive force in urban music of the 1990s....There's something touching about the RZA's account of how kids from the projects learned life strategies and ethics from kung fu movies, and something weirdly inspirational about their ability to take those lessons and expand into brand extensions like a Wu-Tang comic book and a nail salon. 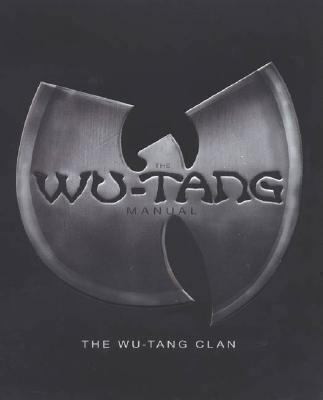 "Clan, Wu-Tang is the author of 'Wu-Tang Manual ', published 2005 under ISBN 9781594480188 and ISBN 1594480184. Loading marketplace prices 132 copies from $2.25 How does the rental process work?